Last year was really enjoyable, well organised, interesting speakers and the venue really is excellent for this kind of event. It has a cafeteria with good food and seating area with refreshments available all day. 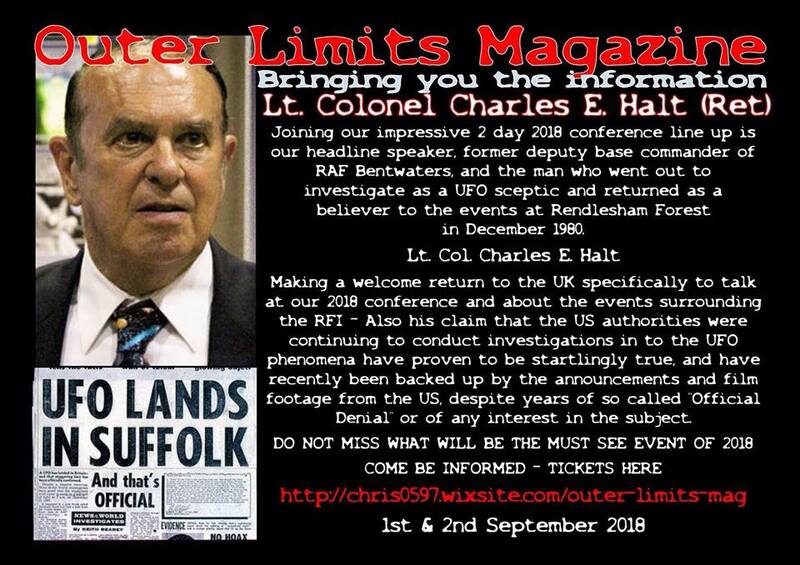 A rare treat is in store for followers of the Rendlesham Forest Incidents, Col Charles Halt is flying in from the USA to give a presentation. 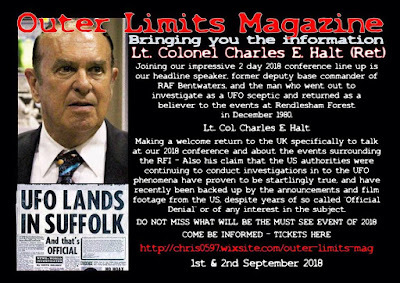 The Rendlesham Forest story is fraught with conflict and contradiction, each of the participants having very different accounts, mostly due to their involvement in different events. This year we have a chance to hear a first hand account from Col Halt who was the Deputy Base Commander at the time of the incidents. You may have heard the infamous Halt Tape and Halt memo before, both of which were released to the public after tenacious researcher Bob Todd managed to have them released under the Freedom of Information Act. 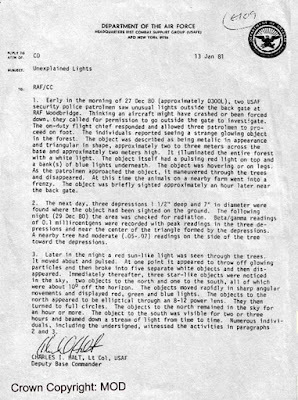 For those of you who may not have heard of the Rendlesham Forest Incidents before, here is a brief outline. 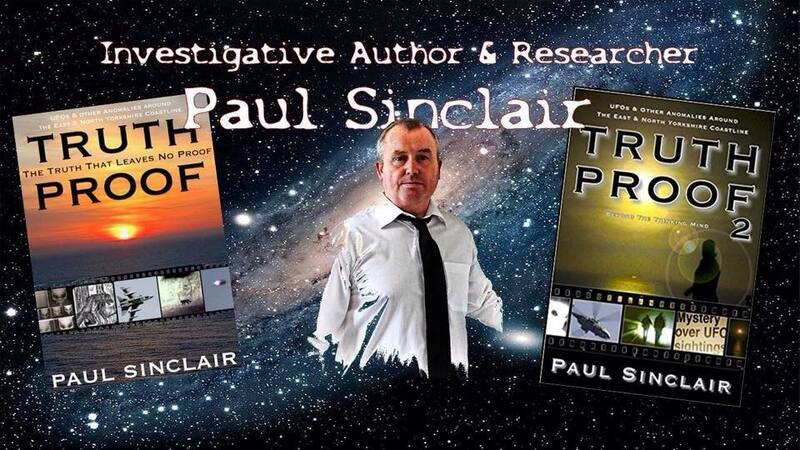 For three nights over Christmas in 1980 a series of highly unusual events took place besides two United States Air Force bases in Suffolk. Bentwaters and Woodbridge often referred to as the Twin Bases, would be forever immortalised in peoples minds. Explanations range from meteorites to something crashing in the forest and a burning truck of animal dung. Non of which explain three nights of activity which involved many of the men stationed on the bases and also local law enforcement. There were also civilian witnesses to what can only be described as a UFO event (by the true definition). 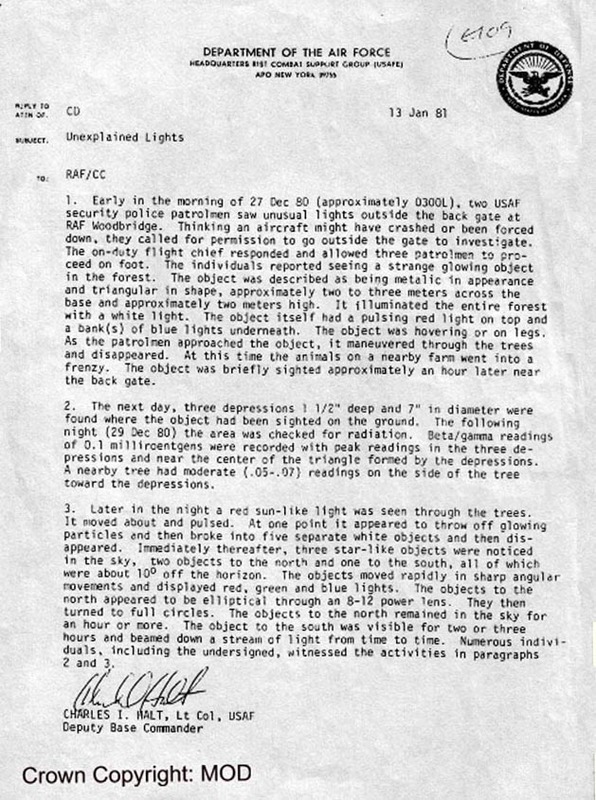 All of the personel involved saw unusual lights over the forest and bases, some reported beams of light shining in to the Weapons Storage Area where sensitive materials were kept. The rumour is that there were nuclear missiles housed in the WSA but that information is unofficial to this day due to the fact everyone signed the official secrets act, no one can confirm or deny their presence in an official capacity. Charles Halt maybe speaking for the last time in the UK about his experiences. 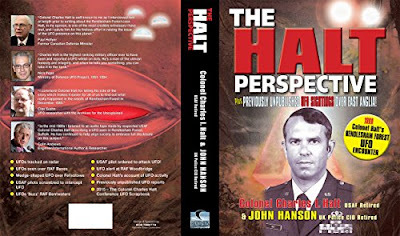 He will be discussing The Halt Perspective, a book written by John Hanson and Col Halt about his life, his account of events and how events and how things have developed since then. A second book is currently in production. Hopefully we will get to hear about the contents of that too. Listen to Martin Willis and Alejandro Rojas interview Charles Halt. 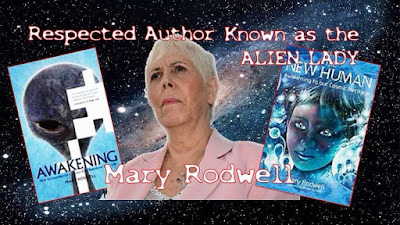 Mary Rodwell is Australias leading abduction researcher, she has written several books on the phenomena and is the founder and principal of ACERN, Australian Close Encounter Resource Network which was established in 1997. 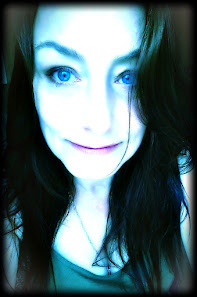 ACERN provides professional counselling, support, hypnotherapy and information to individuals and their families with ‘anomalous’ paranormal experiences and abduction/contact experiences. Mary is running a workshop on the 2nd of September for people who wish to talk about their experiences in a friendly setting. 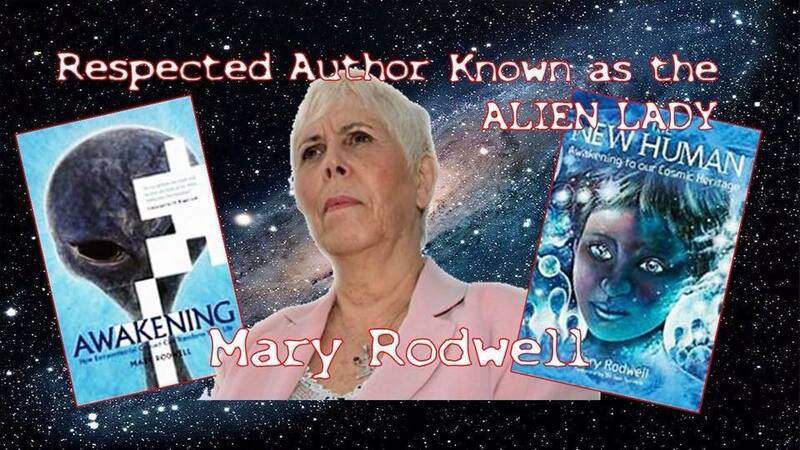 I am particularly looking forward to meeting Mary and attending her workshop. 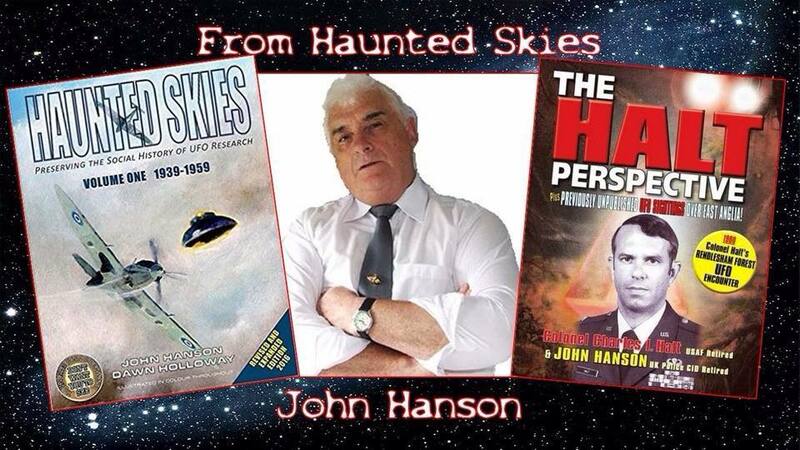 John Hanson is the author of the Haunted Skies series of books which cover UFO sightings throughout the age's. 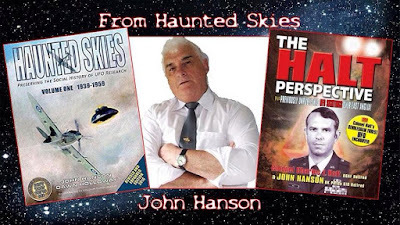 Each book covers an astonishing amount of reported sightings by the general public which have appeared in newspapers and those John has interviewed over the years. They really are excellent books full of colour photographs and interviews with the actual people themselves wherever possible. I went to Suffolk with John eleven years ago. We went to the Black Swan Public House in Alderton, Suffolk so John could interview the landord, Pete Saxon, about a sighting he had when he was woken in the early hours by lots of noise. He managed to capture some of the event on his video camera. As we sat in the pub chatting with Pete, more and more people came up to the table to tell us of their encounters with unusual lights and activity in the area. It seems everyone has a different story to tell down there. Speak to John yourself on the Haunted Skies Facebook page if you have any questions or accounts you'd like discuss or share. 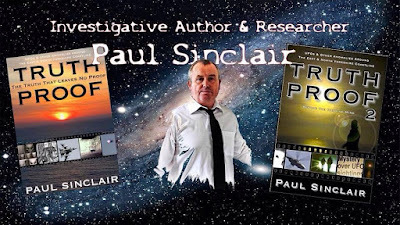 Paul Sinclair lives in a seaside town on the East Coast of Yorkshire. He is the author of two books, Truth Proof. The Truth That Leaves No Proof and Truth Proof 2 Beyond The Thinking Mind. I have read his first book but as yet haven't read the second one. I really enjoyed it, it wasn't just a compilation of ufo sightings, it was more than that. It was, for me, an intriguing journey with someone who had seen something unusual not far from where he lived and so he started asking questions. He spoke to people in the area about these lights he had seen, it seems that almost everyone he talked to has seen them too. Even I have seen them in that area while visiting friends. 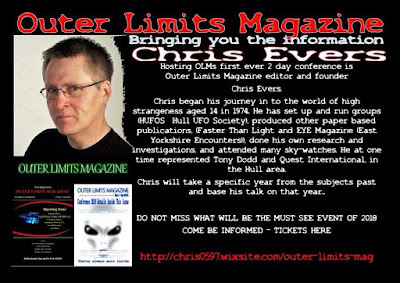 He takes you through every weird coincidence, synchronicity and unnerving moments as he uncovered mystery after mystery, reading logs of call outs to strange phenomena at sea by the local lifeboat team and fishermen. The whole area is rife with random and very strange activity. I found it to be very engaging, it reminded me of Frank Freschino's investigation into the Flatwoods Monster all those years ago. These books were not brought to you by Google but by walking, talking, knocking on doors and slowly building the trust of the people who are witnesses to a multitude of different events. Paul gave an excellent talk last year and I know he will deliver the goods again this year and all of it is original material, not anything you have heard of before. Join the Truth Proof Facebook group and speak to him there if you have any questions or stories in the Bridlington area. See you there if you are going, if you want a ticket don't leave it too late! Buy your tickets via this link and read Outer Limits Magazine for free via this link.